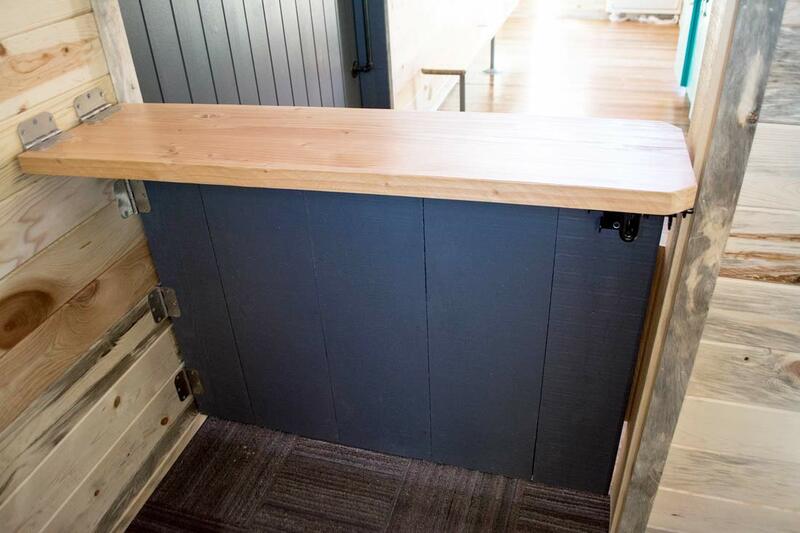 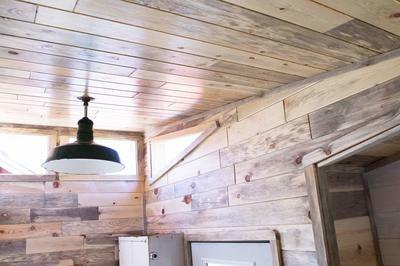 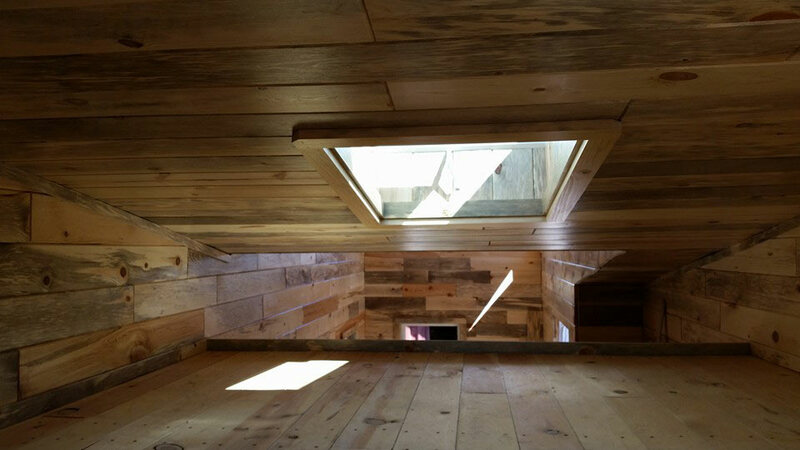 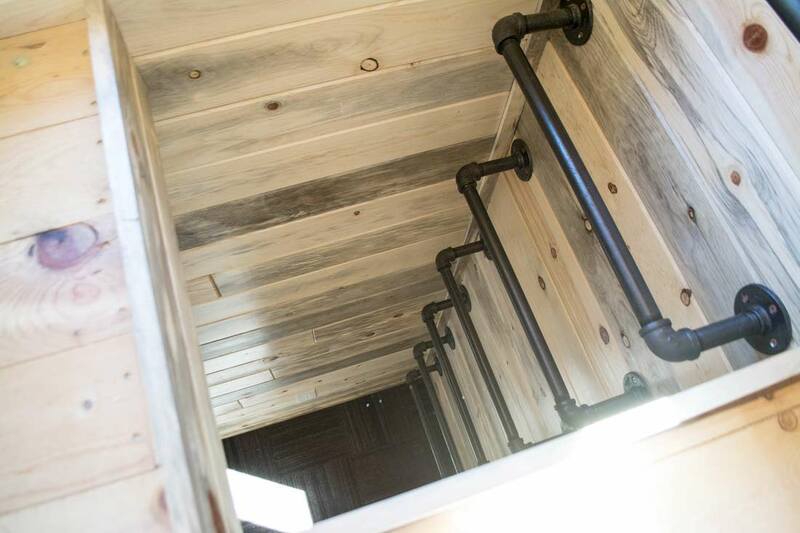 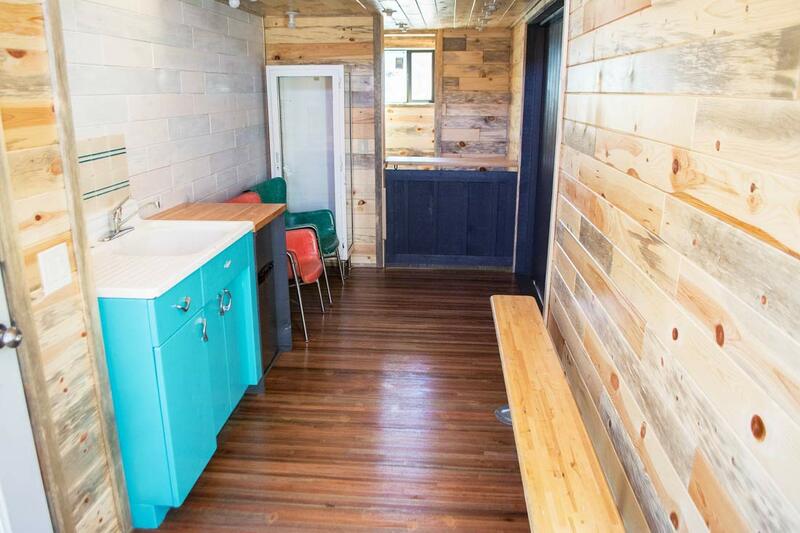 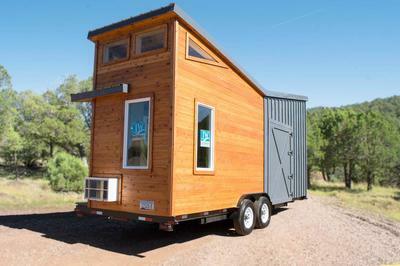 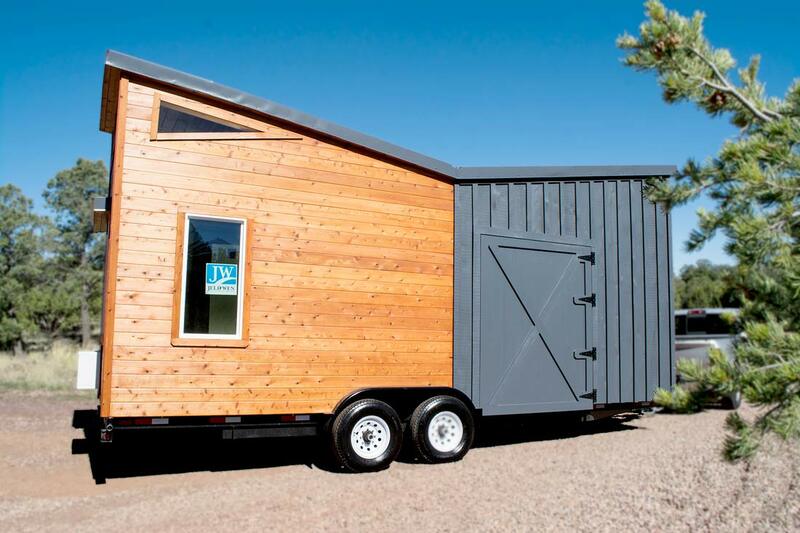 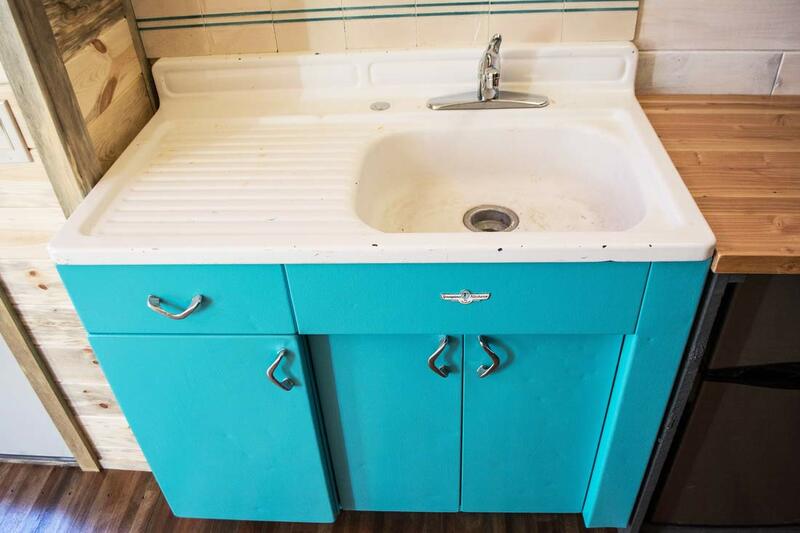 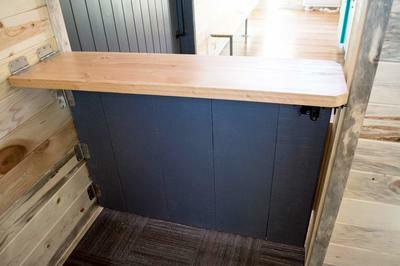 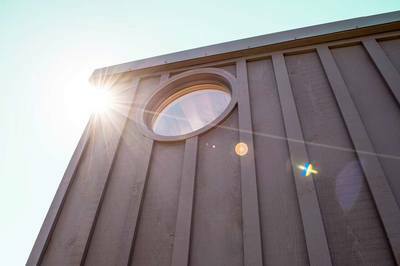 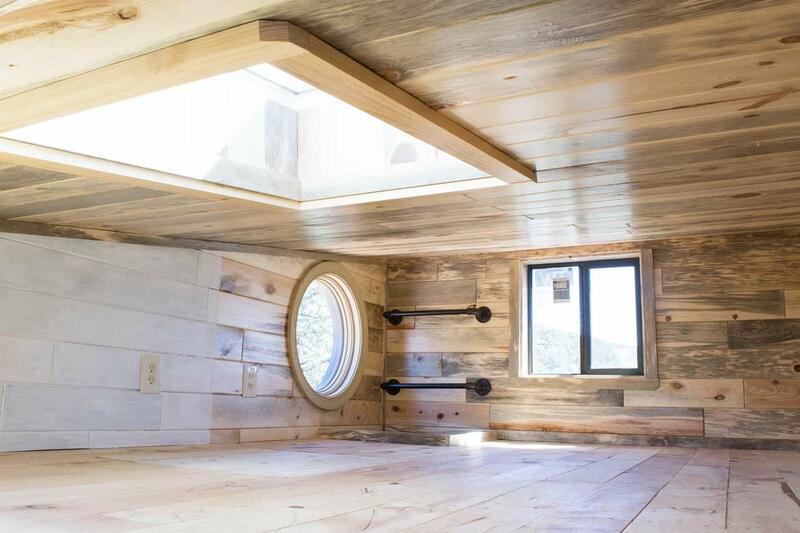 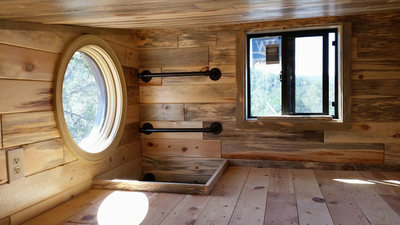 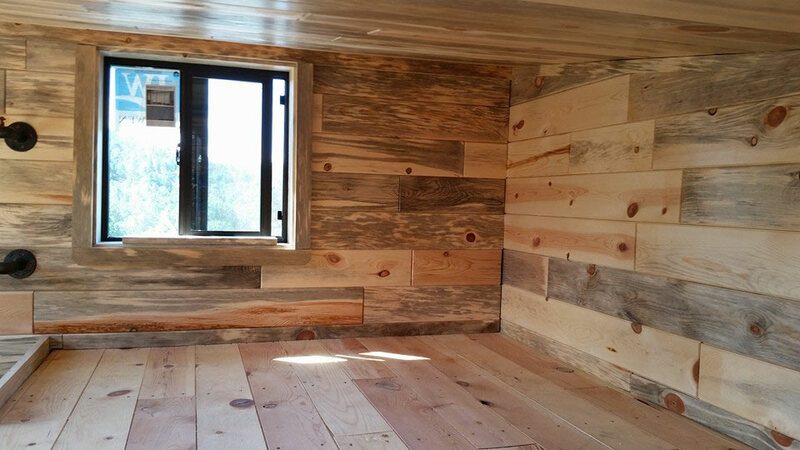 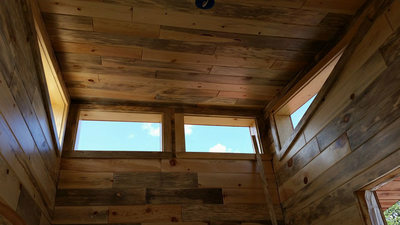 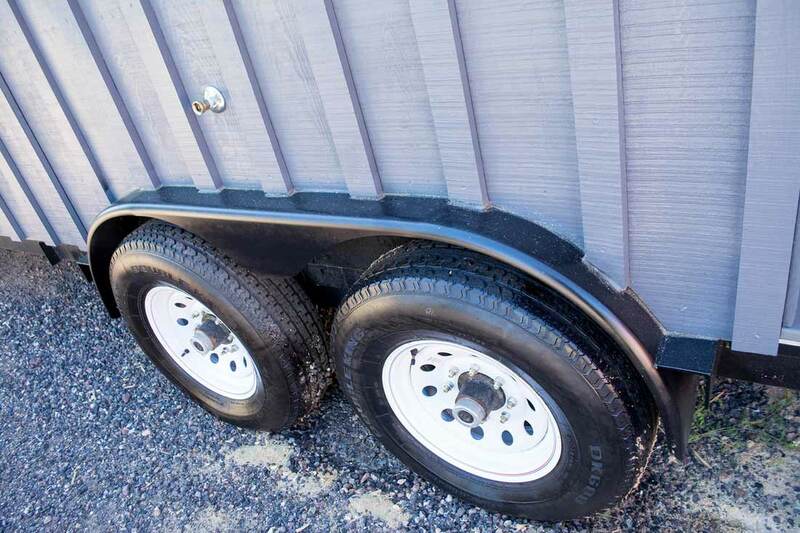 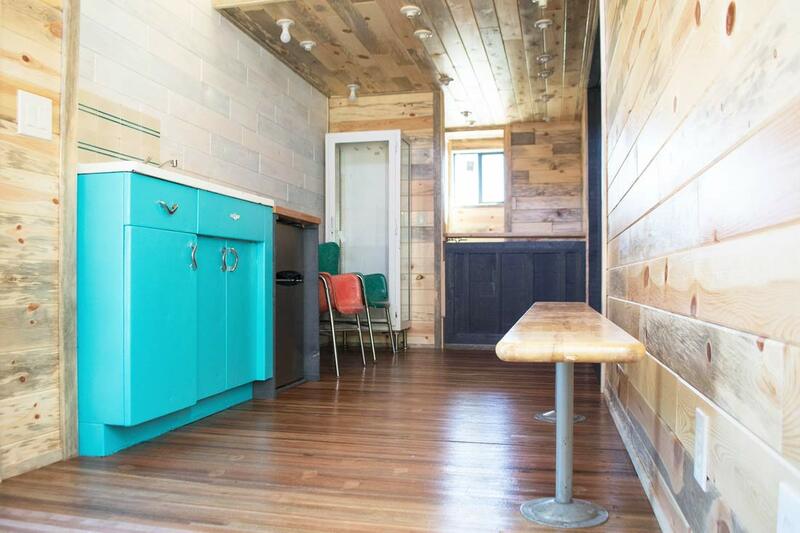 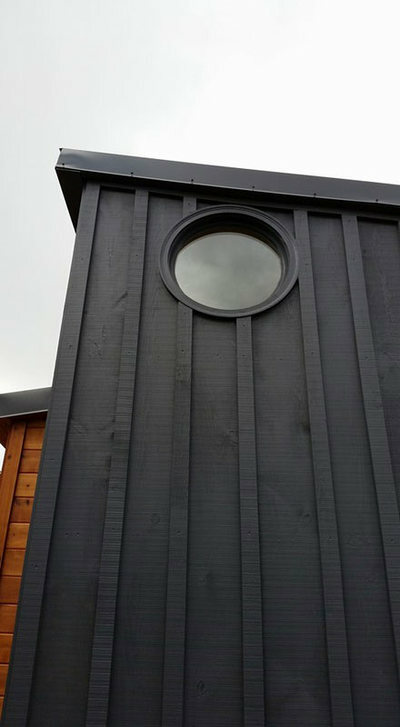 This Commercial Tiny House We Call "The Spirit" Is One-Of-A-Kind. 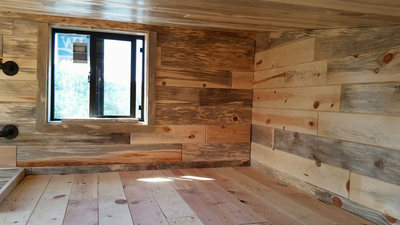 8.5' wide x 24' long x 13.4' high. 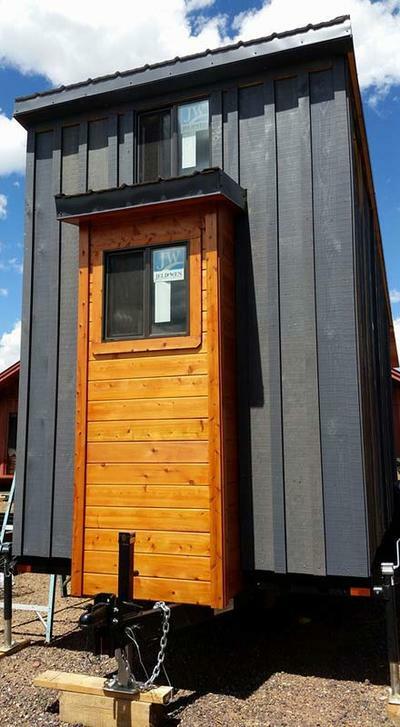 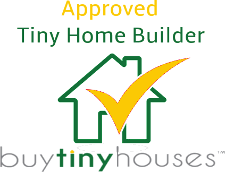 This tiny house was designed by one of our clients who will be using it for commercial purposes to promote their products nationwide. 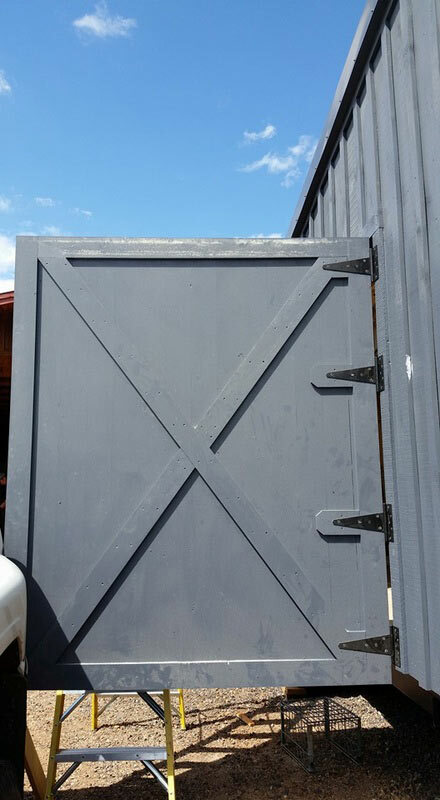 It's shown here in phase #1 leaving our manufacturing facility in Show Low, Arizona, headed to another facility in Colorado where it will get its phase #2 final touches, including decor, etc. We will post more photos once fully completed. 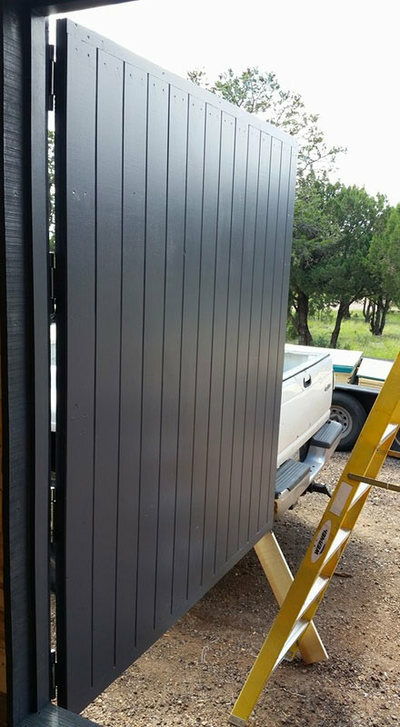 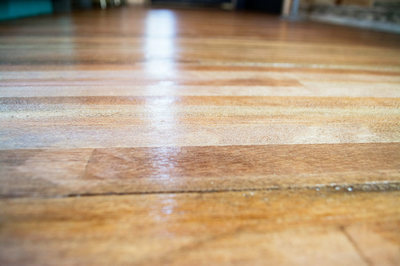 This video was taken while the house was leaving our manufacturing facility headed to Texas.